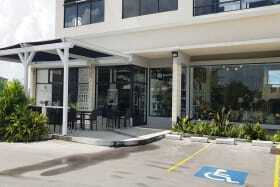 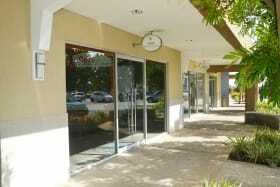 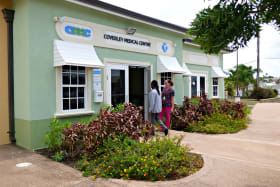 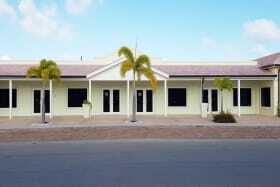 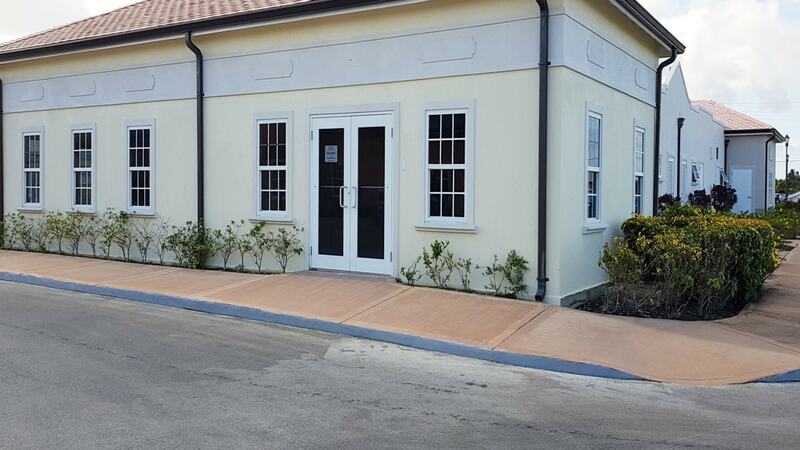 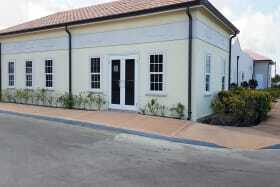 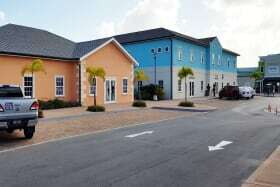 A lovely retail space located in The Villages at Coverley. 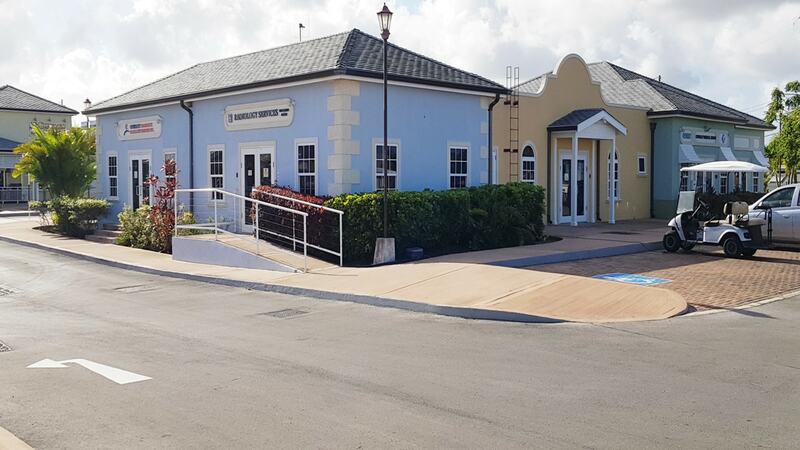 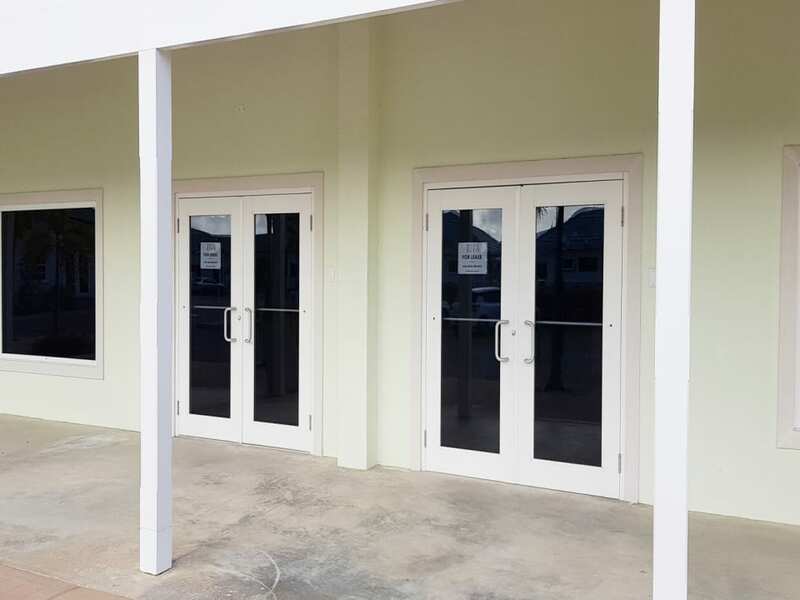 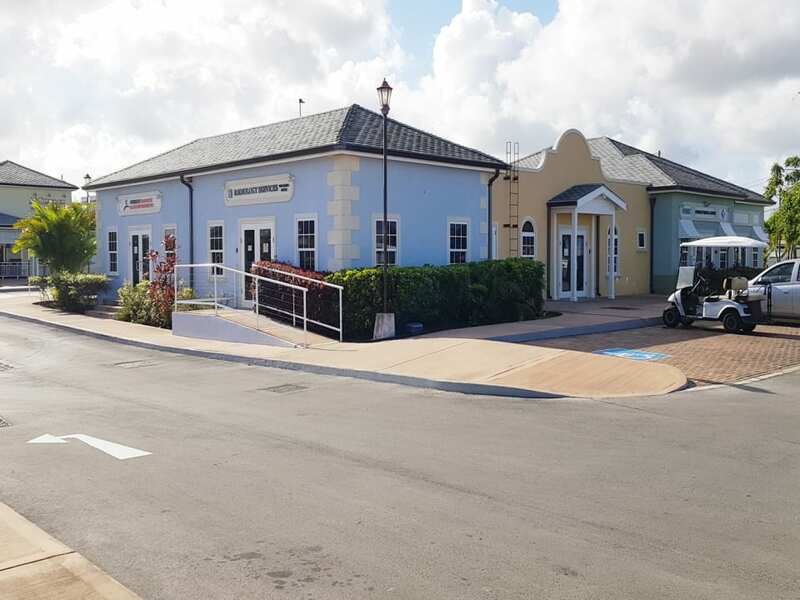 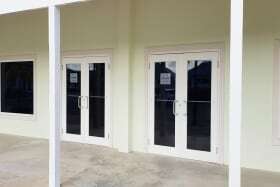 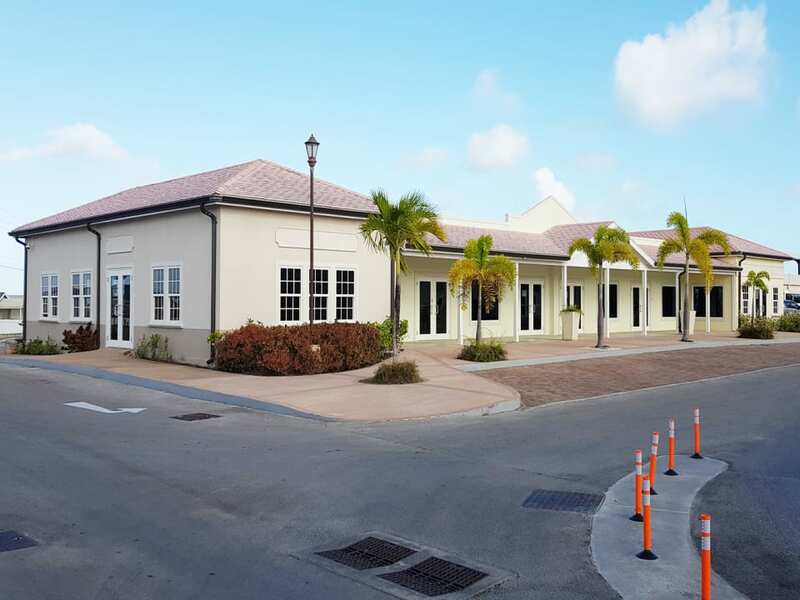 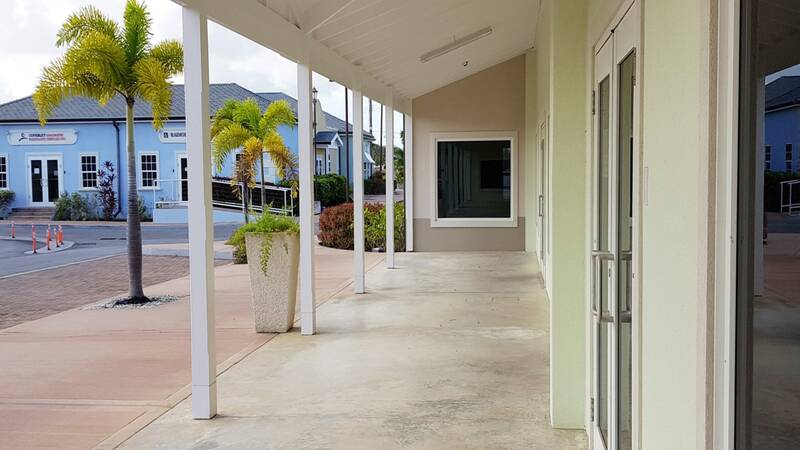 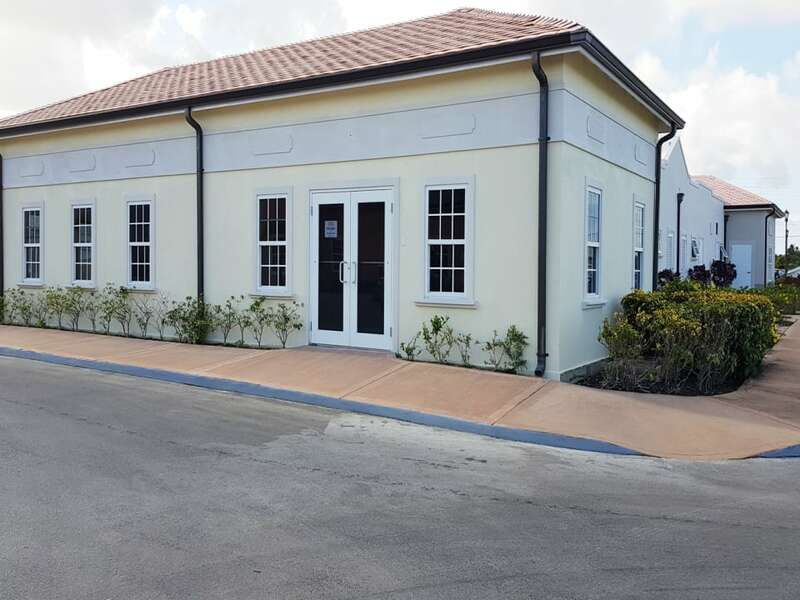 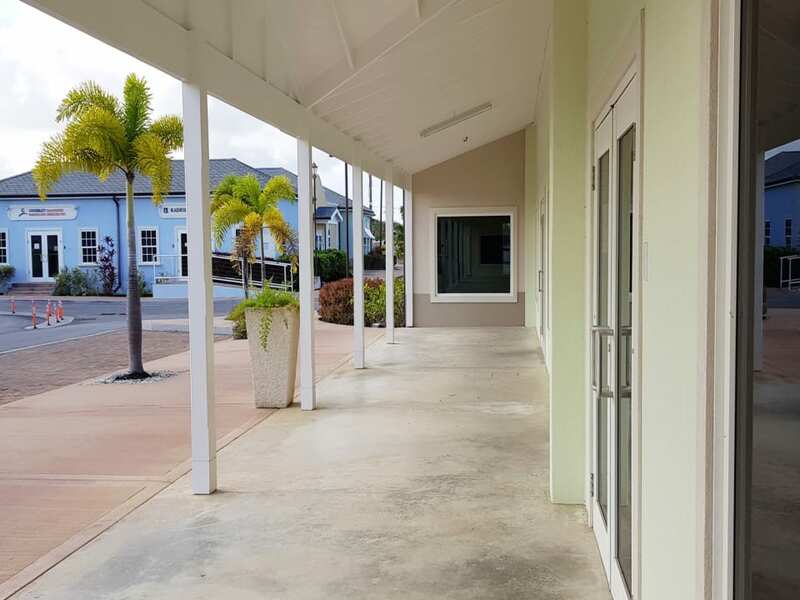 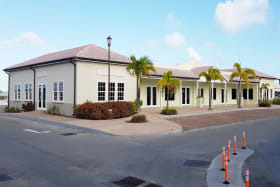 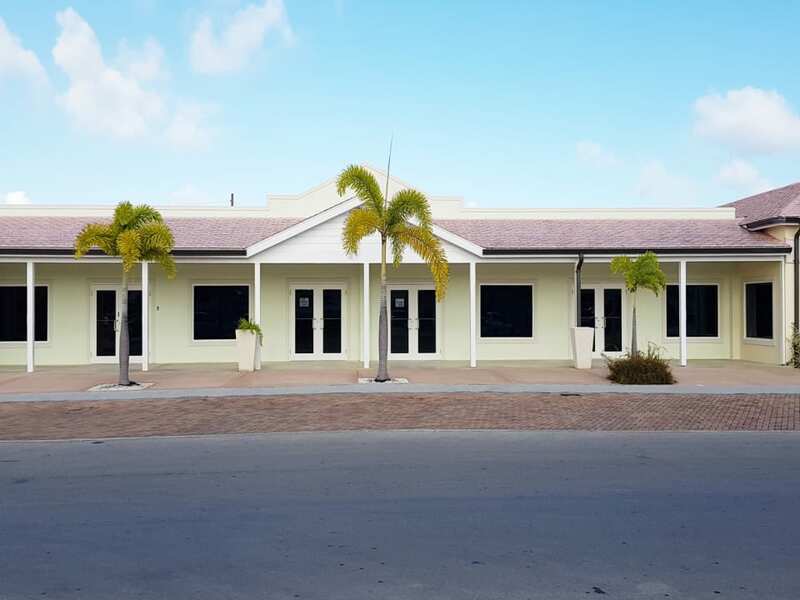 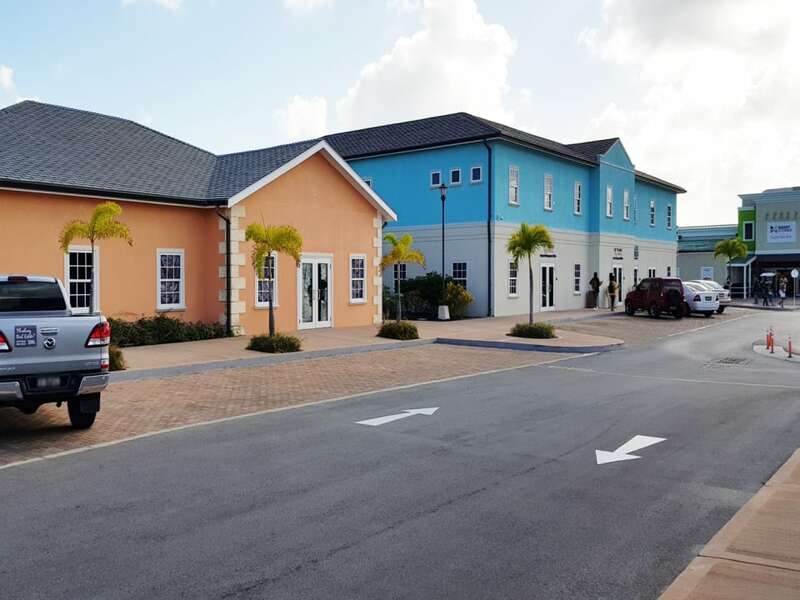 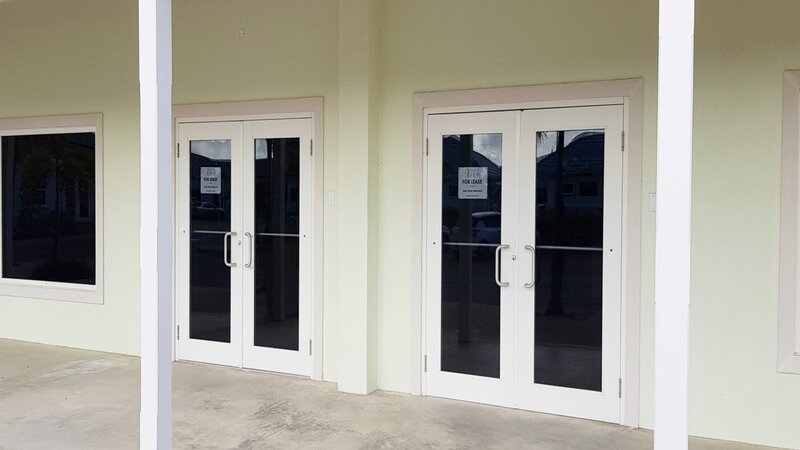 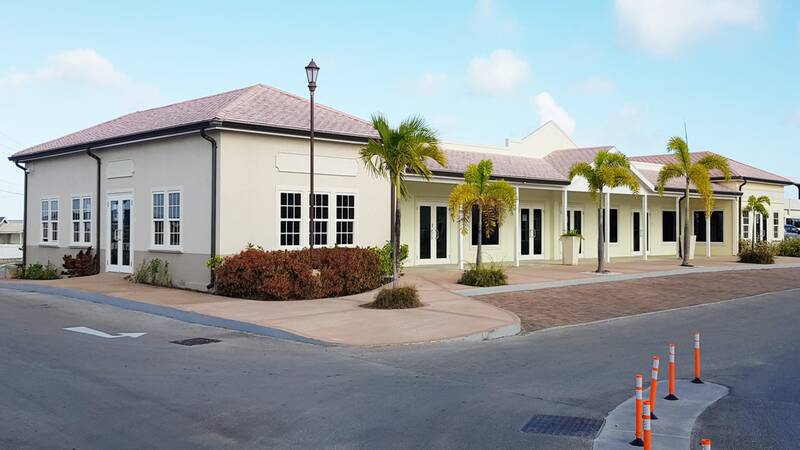 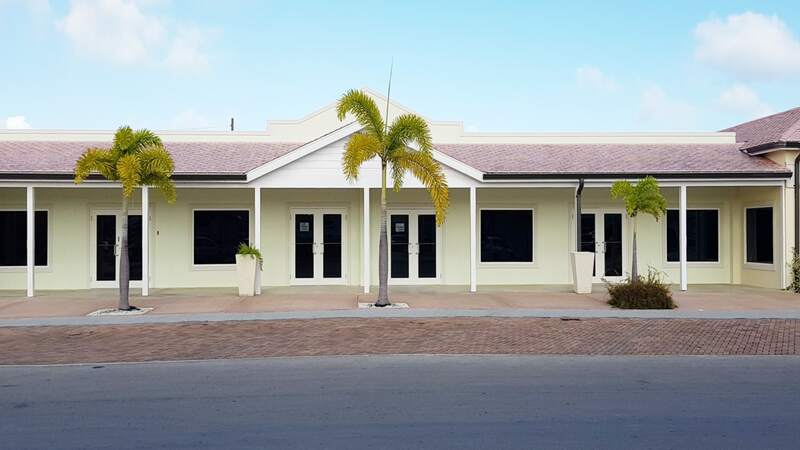 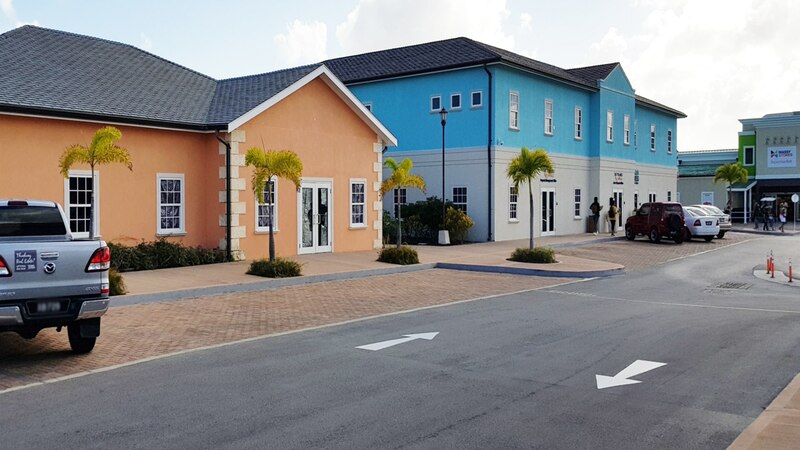 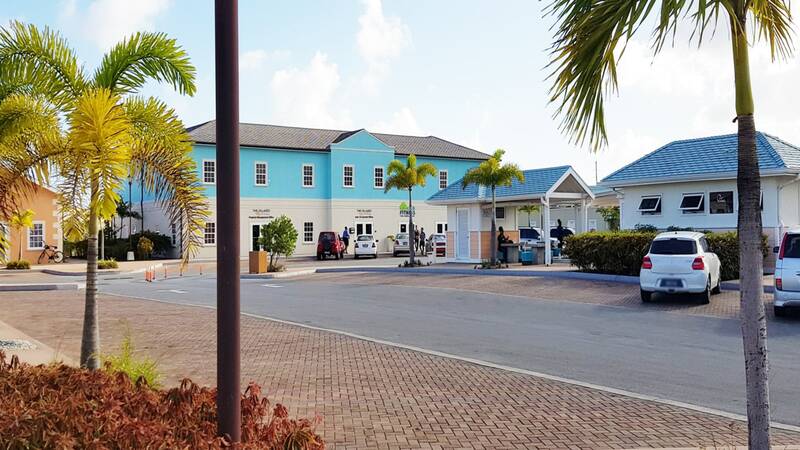 Located in the Lifestyle Community of The Villages at Coverley, this retail space is situated in the center of the Coverley Square. 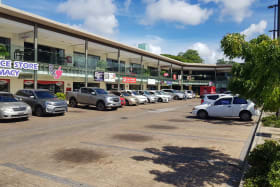 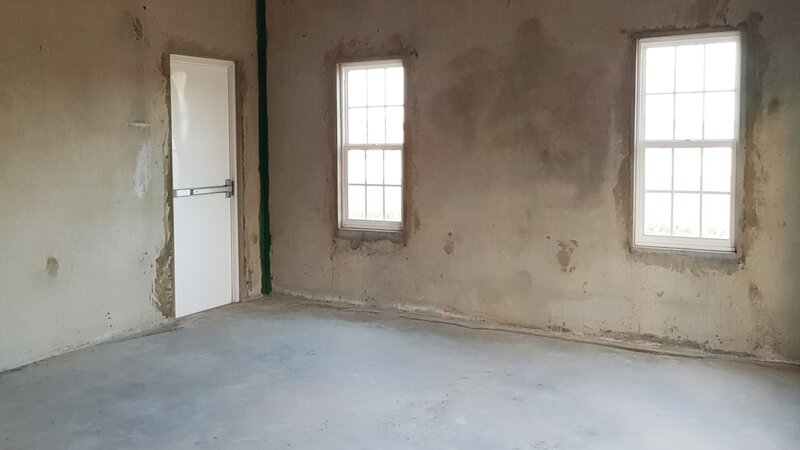 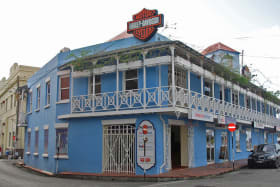 With approximately 2000 residents and the home to over 1500 ROSS University students this makes for an ideal location for any business. 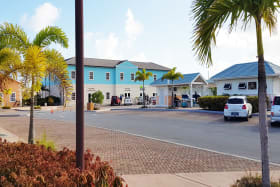 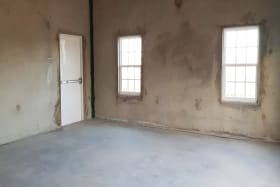 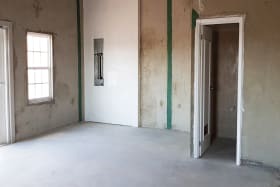 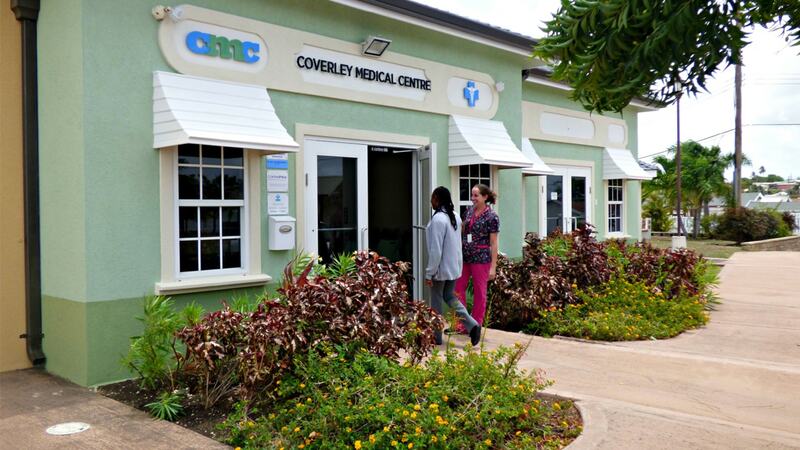 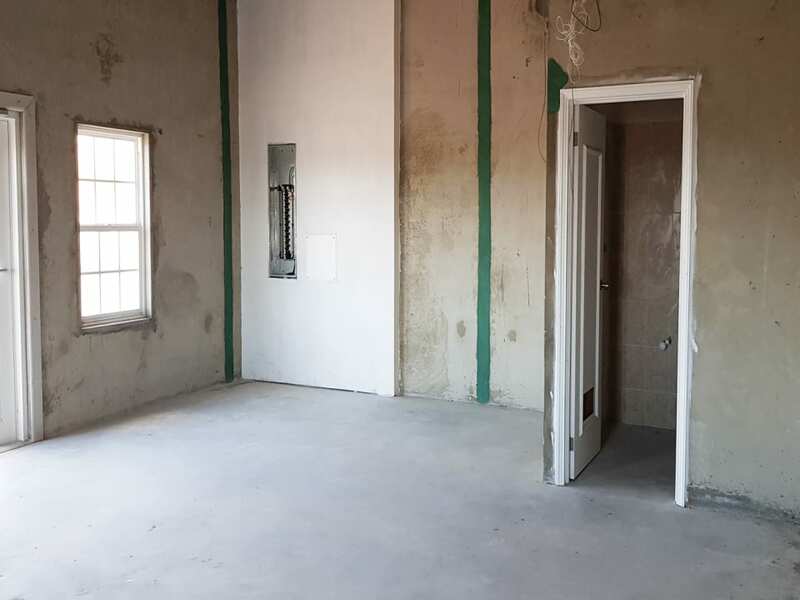 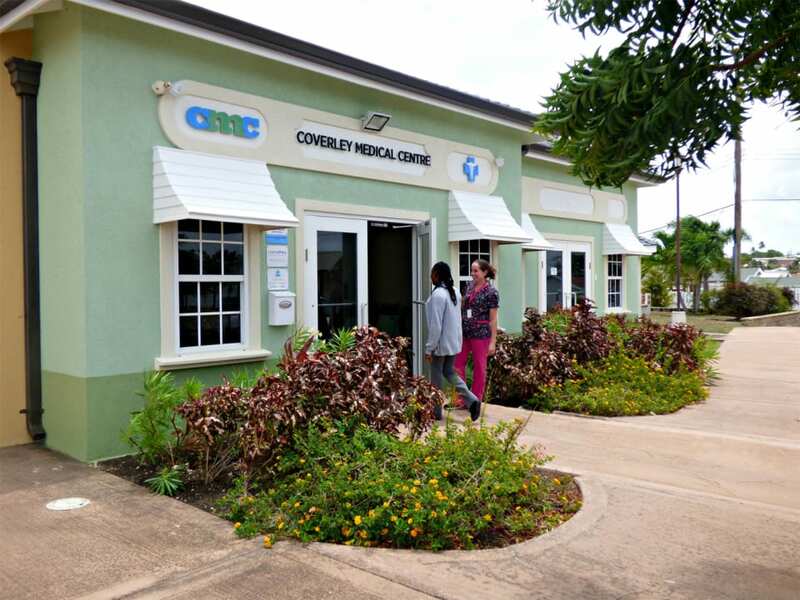 Currently on site is to Massy Supermarket, Rubis Gas Station, Coverley Diagnostic Radiology Services, Club Fitness Gym, Chicken Barn, First Citizens bank, Coverley Medical Center, a variety of food outlets and retail stores. 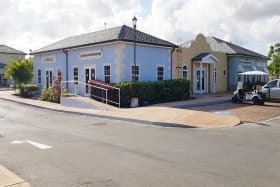 The Villages at Coverley hosts several events throughout the year that the current tenants benefit from such as Wine and Jazz nights, end of month Karoke Limes, Easter, Haloween and Christmas in In The Villages, just to name a few and an ideal way to promote your business. 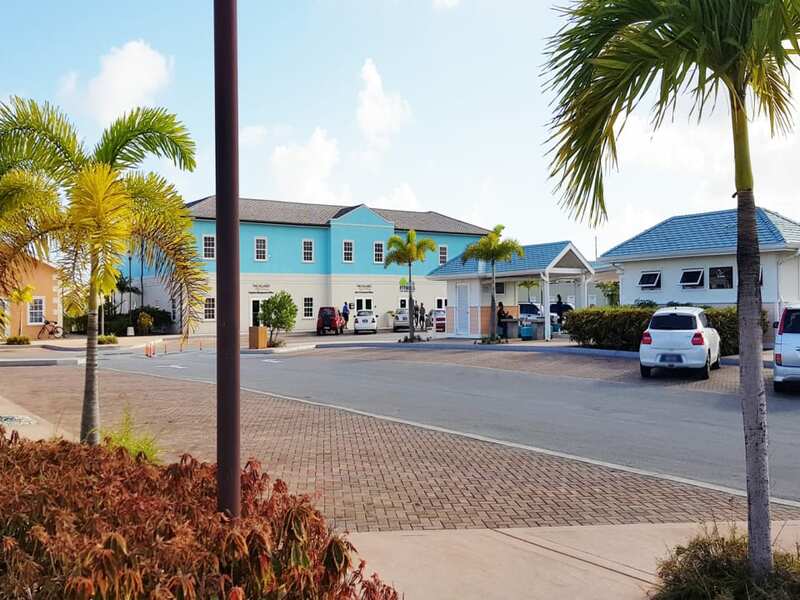 In addition this location has easy access from the ABC highway via the new roundabout or via the back entrance from Searles. 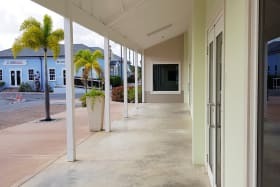 The Villages at Coverley staff are committed to their tenants succeeding and will work closely with them to achieve the best results possible. 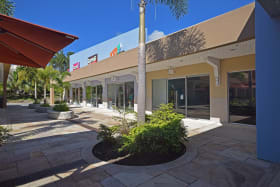 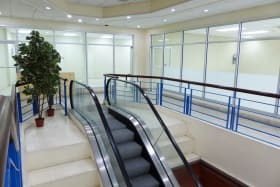 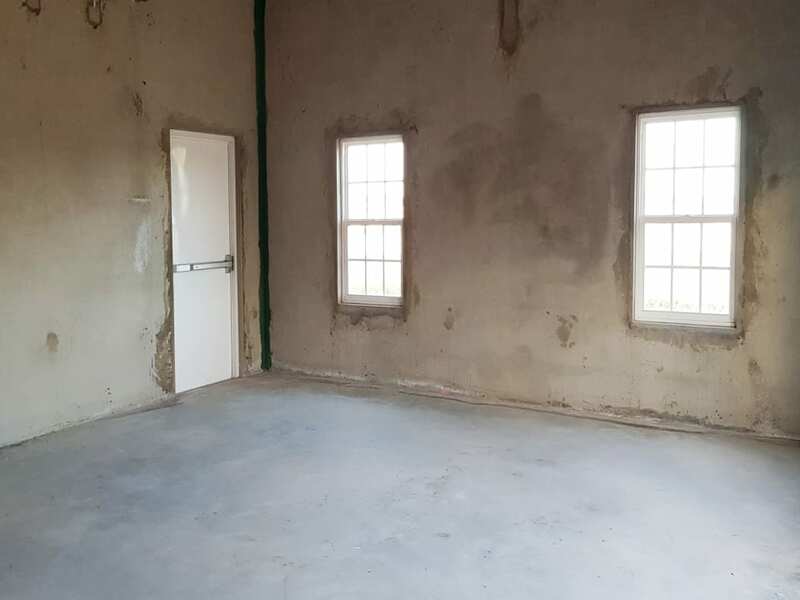 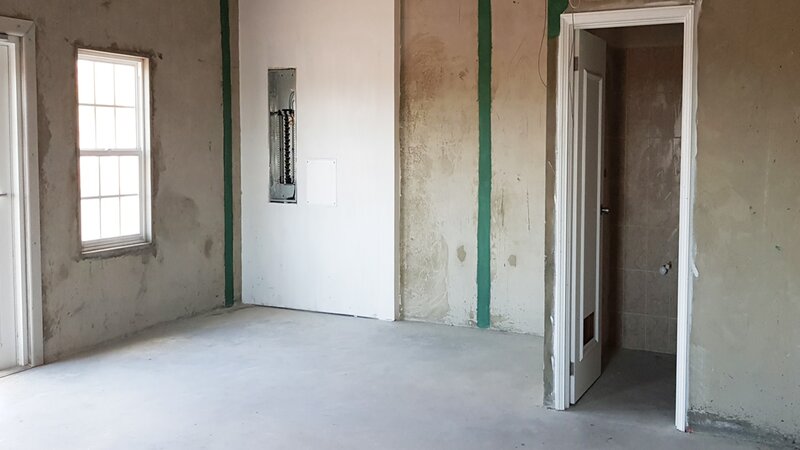 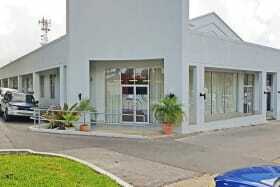 All commercial spaces are rented as shells and are outfitted by tenants.